Even though both ISNULL() and COALESCE() function provides alternate values to NULL in T-SQL and Microsoft SQL Server e.g. replacing NULL values with empty String, there are some key differences between them, which is often the topic of SQL Server interview. In this article, you will not only learn the answer to this question but also learn how to use COALESCE and ISNULL function properly. One the main difference between them is that COALESCE() is a standard SQL function but ISNULL() is a Microsoft SQL Server specific, which means it's not guaranteed to be supported by other database vendors like Oracle, MySQL or PostgreSQL. But, perhaps the most important difference between them is that COALESCE is more flexible and powerful than ISNULL(). With ISNULL(), you can only provide one alternate value but with COALESCE you can provide more than one e.g. if col1 IS NULL then take value from column2, if that is NULL then take the default value. Btw, that's not the only differences, there are three key differences between ISNULL() and COALESCE() which we will explore in this article. Btw, if you are new to SQL Server, then I first suggest you go through a good introductory course like Microsoft SQL for Beginners on Udemy. That will help you to better prepare for the interview as well instead of just going through random articles. 1) COALESCE correctly promotes its arguments to the highest data type in the expression list, but ISNULL doesn't. 2) COALESCE is more flexible and allows you to provide multiple columns and default values but ISNULL can only work with two values. 3) In the case of ISNULL, the alternate value takes the length of the first value but this doesn't happen in the case of COALESCE. Which means the type of COALESCE expression is determined by the returned element whereas the return type of ISNULL is determined by the first input. Now let's understand each point in little more detail. 1. COALESCE promotes its argument to the higher data type. In first SQL query, we have used ISNULL and first data type is INT but because of its NULL, it also converts 3.00 to INT and performed integer arithmetic, but COALESCE correctly promotes the 19 to FLOAT and performed floating point arithmetic. See Microsoft SQL for Beginners to learn more about floating point arithmetic and data types in SQL Server. With ISNULL, you can only provide two values e.g. This flexibility allows you to replace complex case statement with simple coalesce function call on SQL Server stored procedure and functions. 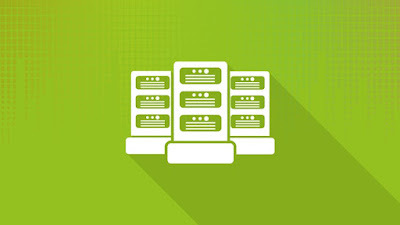 See Querying Microsoft SQL Server 2012 to learn more about it. You can see that in the case of COALESCE() the result has type and length VARCHAR(10) but in the case of ISNULL() is the length of first value i.e. length is 4 character. Another worth noting thing is the use of square bracket e.g. [ISNULL], we do this when we use any keyword or function as literal i.e. variable name or column name. 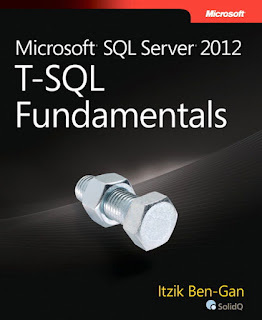 If you want to learn more, I suggest you read Microsoft SQL Server 2012 T-SQL Fundamentals, one of the best books to understand SQL Server. One more difference between COALESCE and ISNULL comes when you are using them in SELECT INTO clause. If you don't know you can create a table by copying data and schema from another table by using SELECT INTO clause. Then, both expression will produce a NOT NULL attribute in result table if the source is defined as NOT NULL, but in case source attribute allows NULLs then COALESCE will create an attribute which allows NULL and ISNULL will create which doesn't allow NULLs. 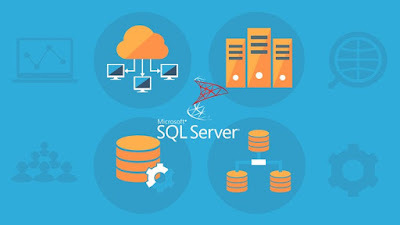 Btw, if you are preparing for Microsoft SQL Server certification like Microsoft SQL Server 2012/2014 Certification Training Exam 70-461 then also this concept will help you a lot. There is sure shot chance that you will get at least one question from this concept. And if you really want to do well then you can also take a look at this list of free 70-461: Querying Microsoft SQL Server Practice questions and exam dumps from David Mayer. 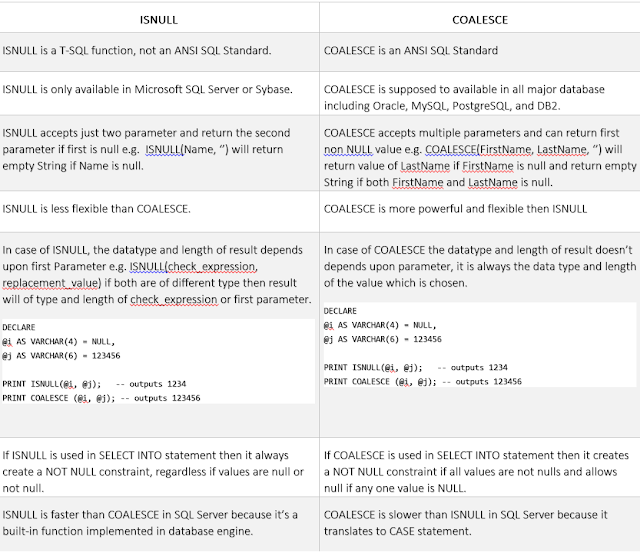 Finally, here is a nice summary of the differences between COALESCE and ISNULL function in Microsoft SQL Server. That's all about the difference between ISNULL and COALESCE in SQL Server. Generally, it's recommended to stick to standard features unless there is some flexibility or major performance you get by using a non-standard feature. Since ISNULL is actually more limited than COALESCE, so there is no reason to use ISNULL over COALESCE, unless you find ISNULL more readable than COALESCE, like many beginners. Btw, you must remember these key differences between ISNULL and COALESCE if you are refactoring code and replacing ISNULL with COALESCE in your SQL Script. Thanks for reading this article, if you like the information is given here then please share with my friends and colleagues.